Ann's two special needs students completed 9 years of primary school and graduated with their class in June 2012. This was a special achievement which started with Ambassador Johney Young's initial interest and support of the program in 2003. 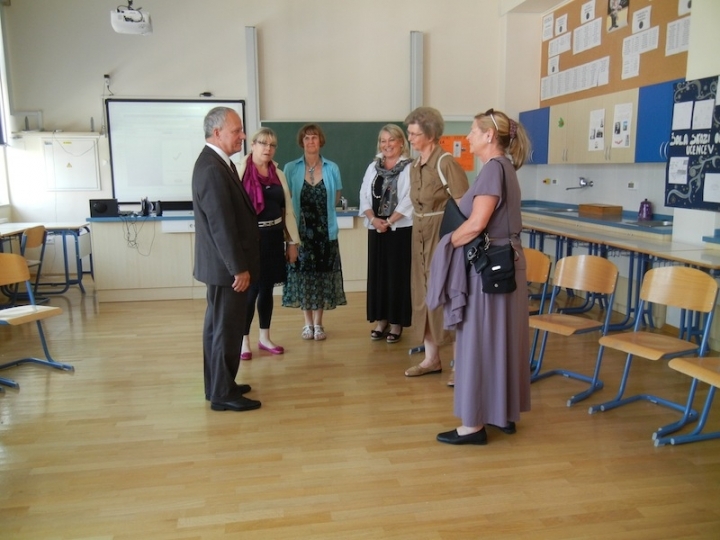 Ambassador Joseph Musomelli completed the process by visiting Trnovo Scola and congratulating the students and Staff in June 2012. 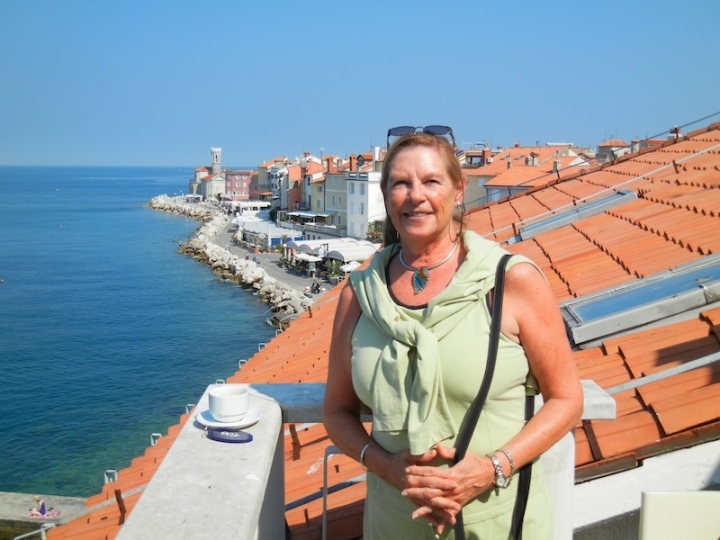 This was an excellent ending to the Inclusion Project that Ann and her good friend and colleague Dr. Marija Kavlar conducted over the past 10 years working with educators from across Slovenia to develop and initiate inclusion of special needs children in regular classrooms. We had several visitors from the US starting with Ann's distant cousin Marry Ott and Ken who stopped by after a cruise in Italy. 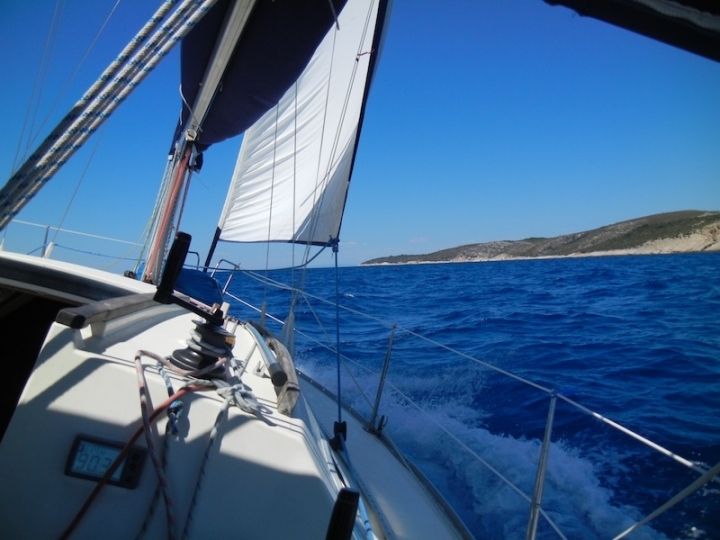 John and Shirley Cheronis, Joanne and Richard; and Maggie and John Hillman visited this June. 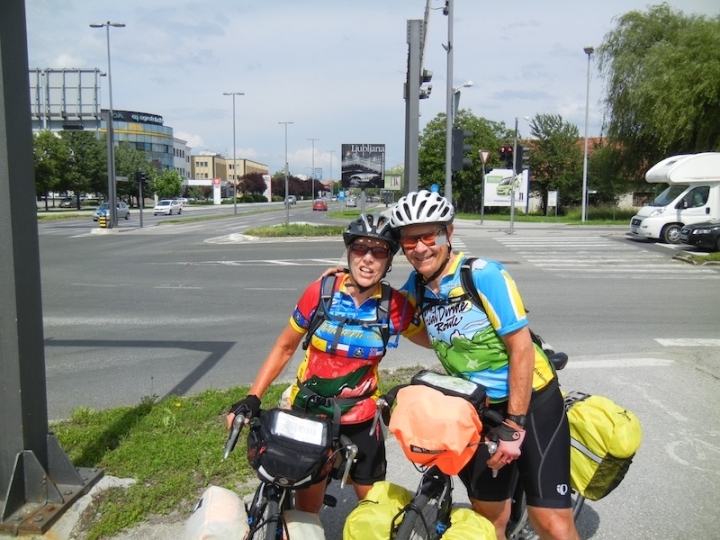 Maggie and John, photo of them biking from Paris across the Alps over 1000 miles into Slovenia on June 11, 2012.